Here Africa’s infamous big 5 become the big 6, where the humpback whale joins the majestic lion, rhino, elephant, leopard and buffalo. 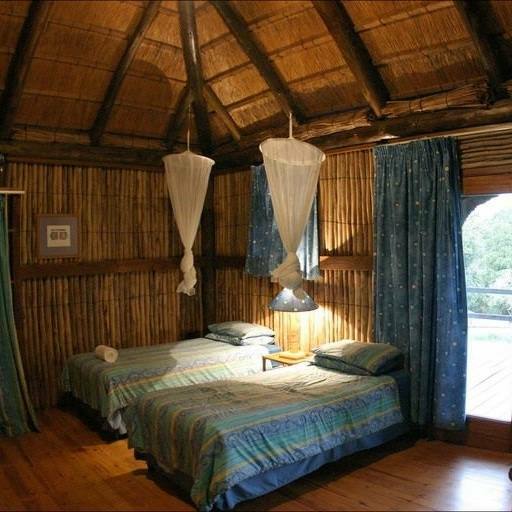 Sodwana Bay Lodge is situated 5km away from the beach. 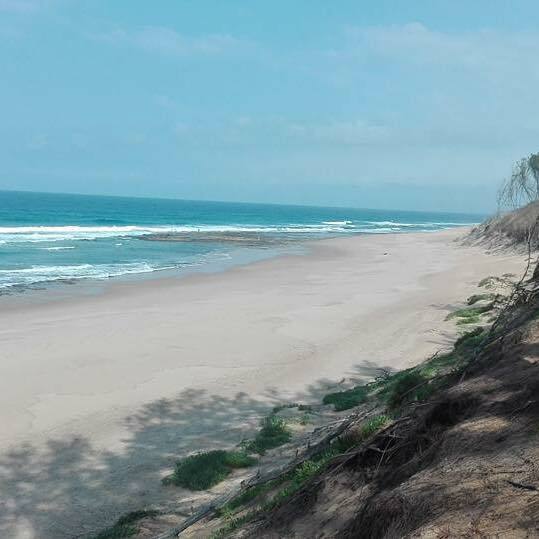 There is an entry fee to enter the iSimangaliso National Park, please enquire with them as to the current rates. 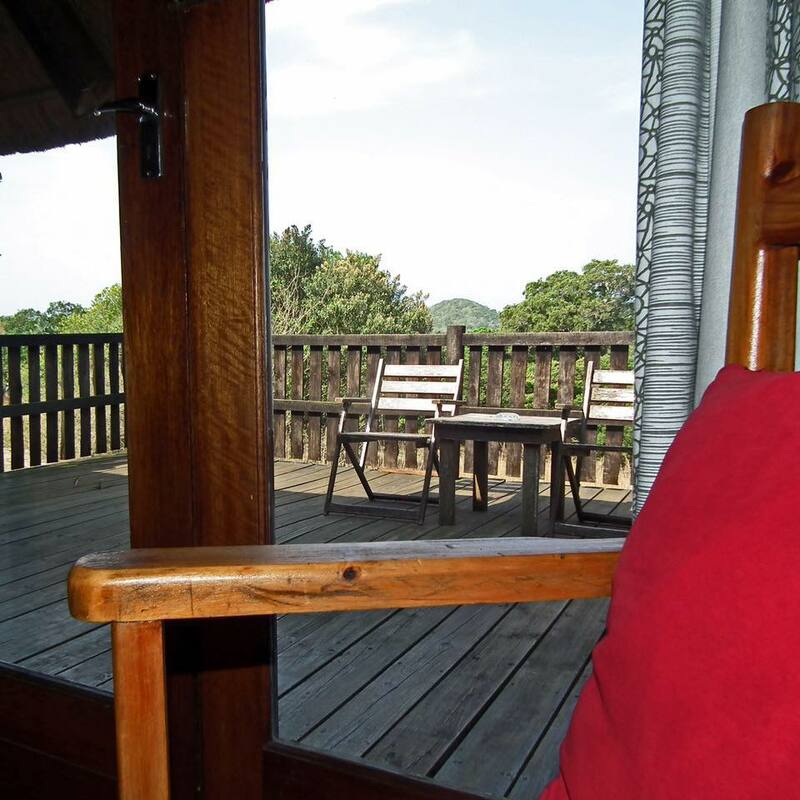 The chalets are tastefully decorated and offer privacy as well as incredible views. These picturesque views have you feeling like you can reach out and touch the whales swimming by. 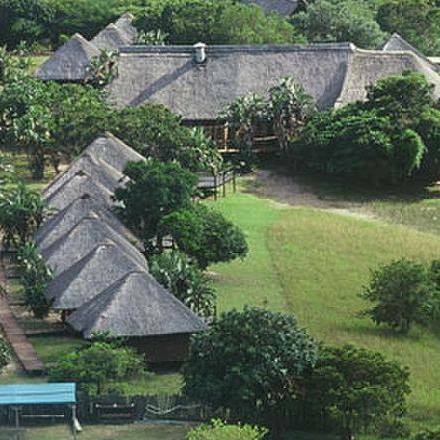 The Sodwana Bay Lodge offers ideal conference facilities, which can accommodate up to 50 Delegates, in cinema style. 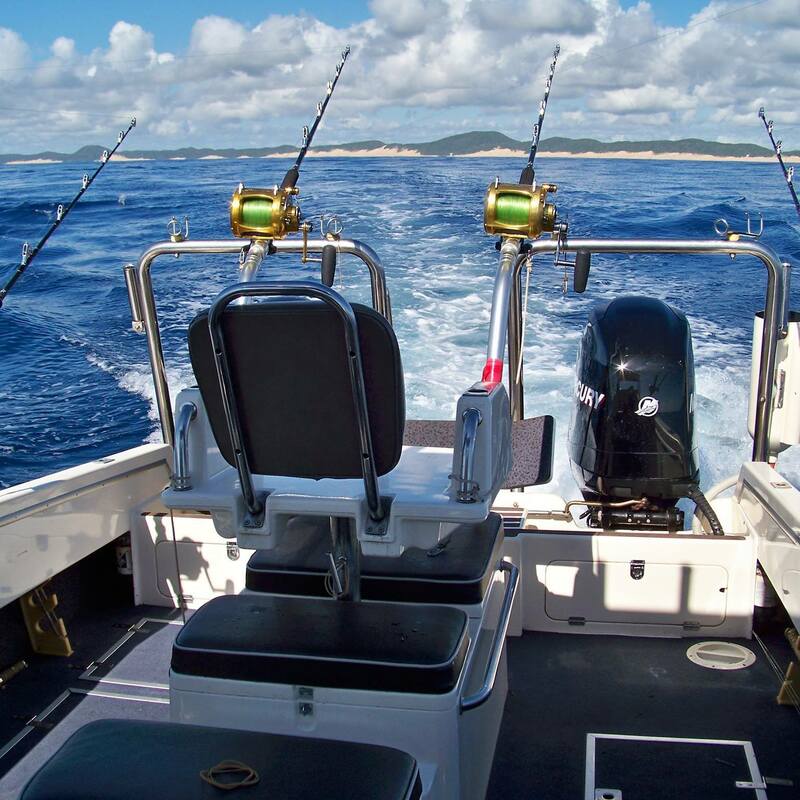 A Range of wonderful activities including fishing, quad biking are perfect for the adventurer in you. For team building there are also treasure hunts, micro light flights and scuba dives. There are many different diving courses on offer, starting with the “discover scuba diver course”, or for the more advanced there is the Dive Master’s course to name only a few. The first class restaurant will provide meals for those wanting to indulge, while for a more relaxed atmosphere you can enjoy a set meal at the boma. 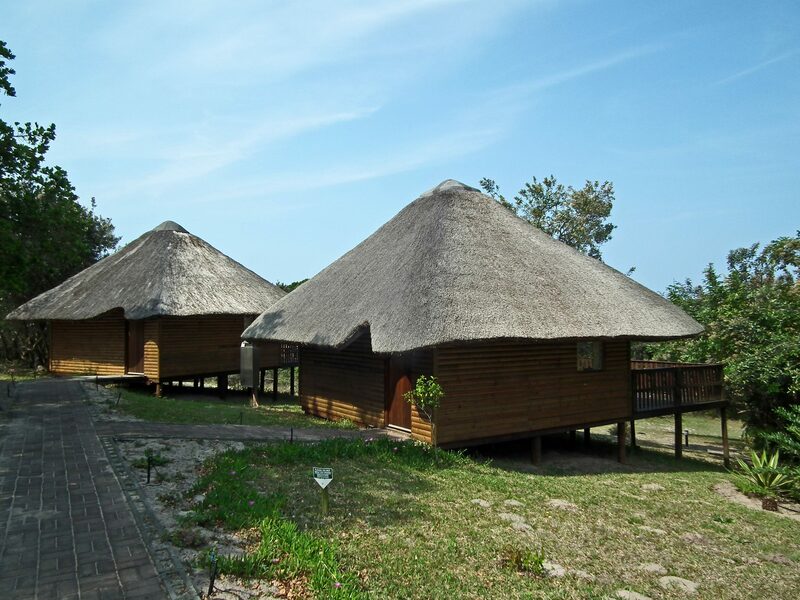 For the perfect combination of forest and ocean, Sodwana Bay Lodge is the experience of a lifetime.